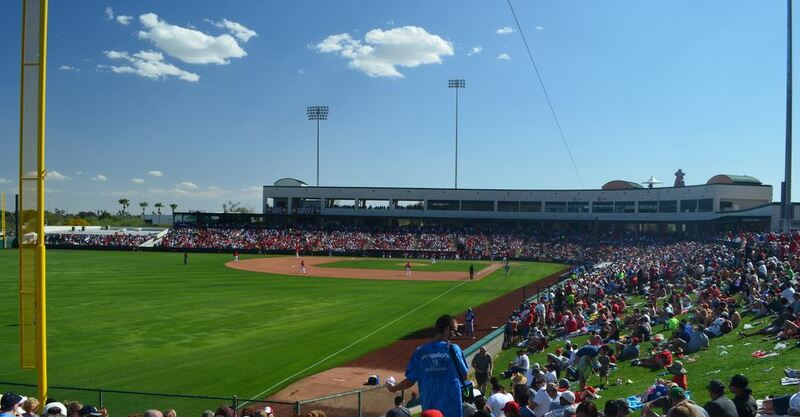 The Los Angeles Angels of Anaheim have trained at Tempe Diablo Stadium for over two decades. The ballpark opened in 1968 and has a seating capacity of over 9,700. It has underwent two renovations, one in 1993 and the most recent before Spring Training in 2006. This renovation included a new facade, upgrading the clubhouse and replacing the seating. 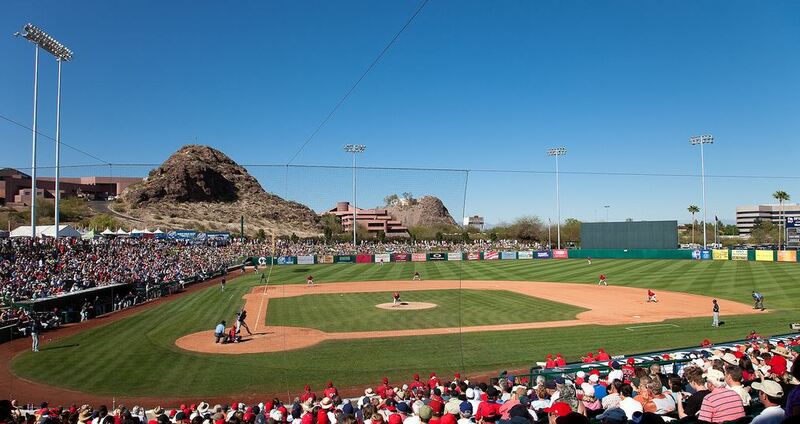 Between 1977 and 1993, Tempe Diablo Stadium was the home of the Seattle Mariners.